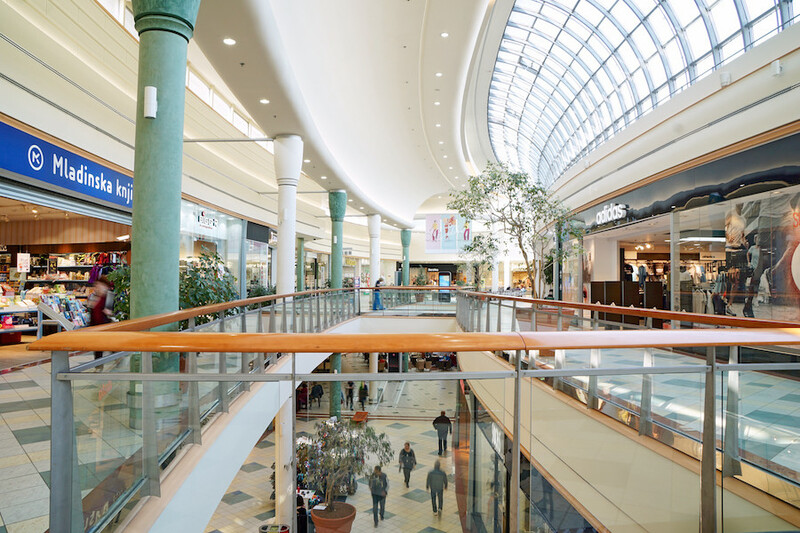 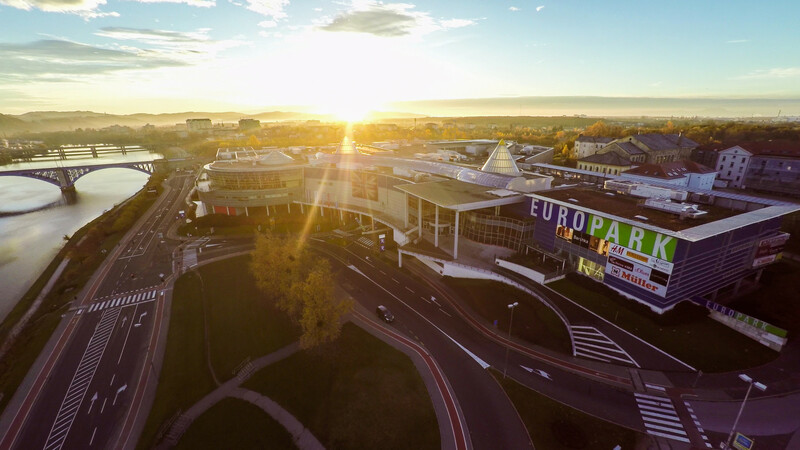 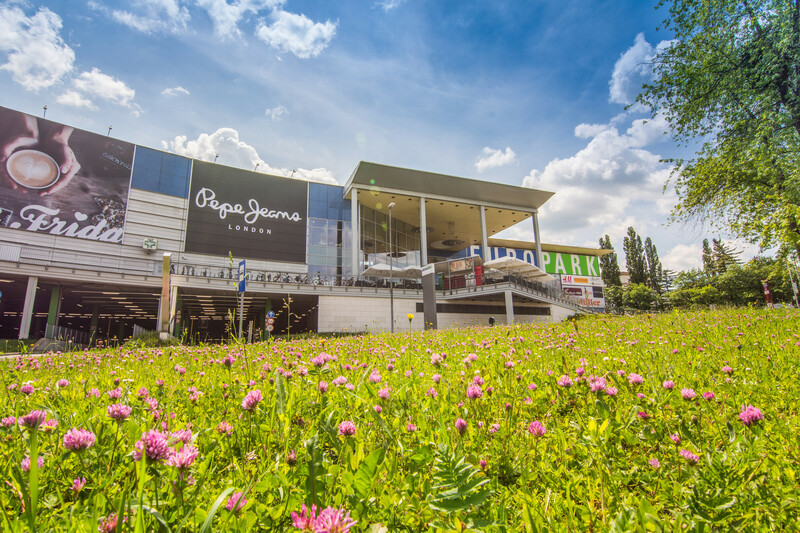 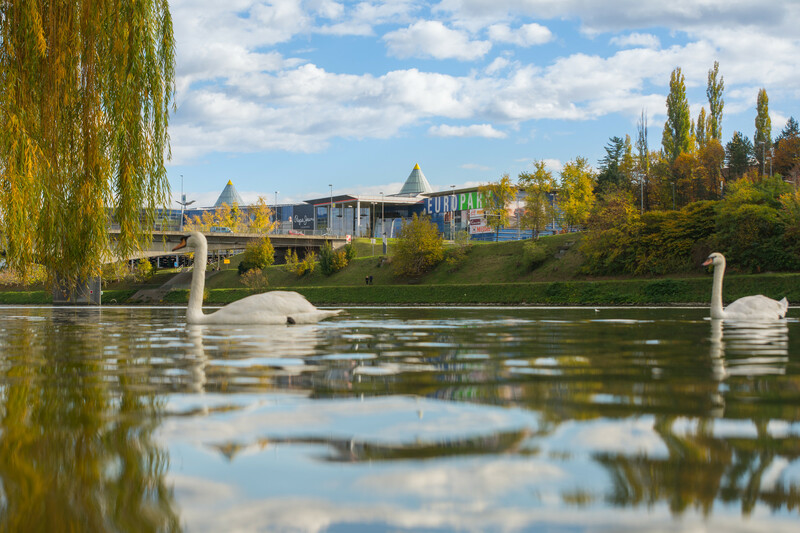 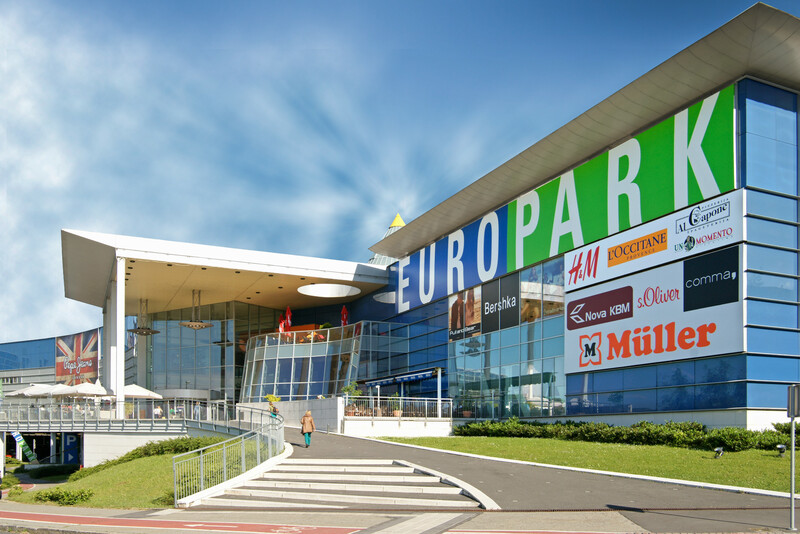 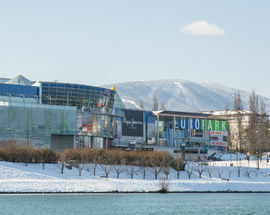 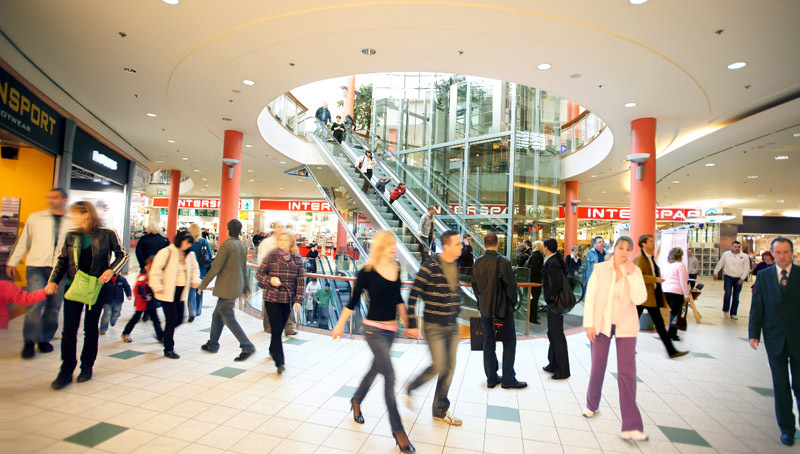 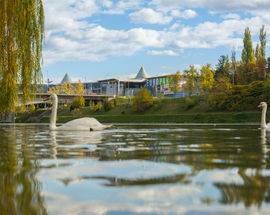 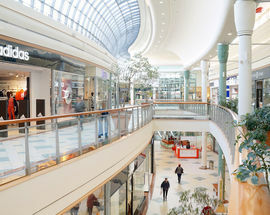 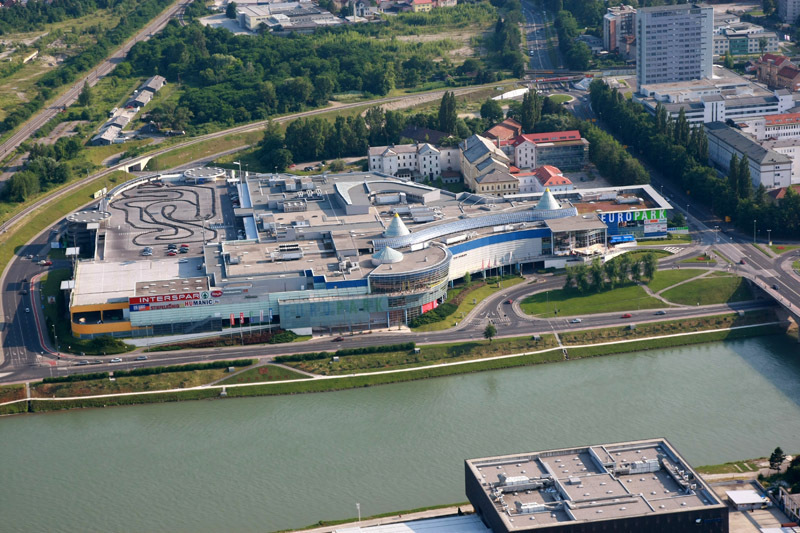 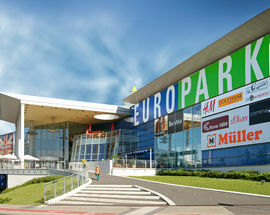 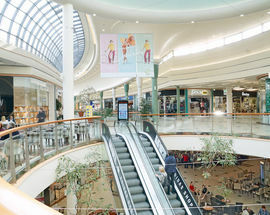 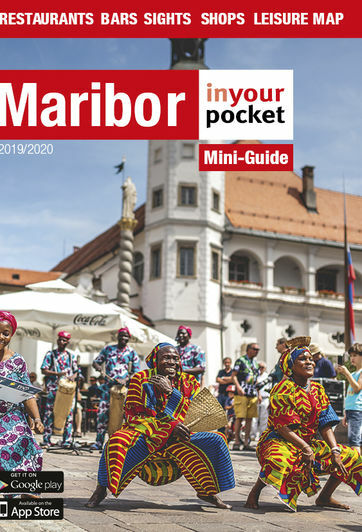 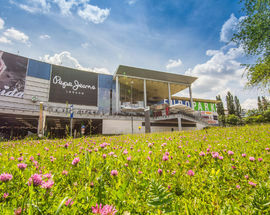 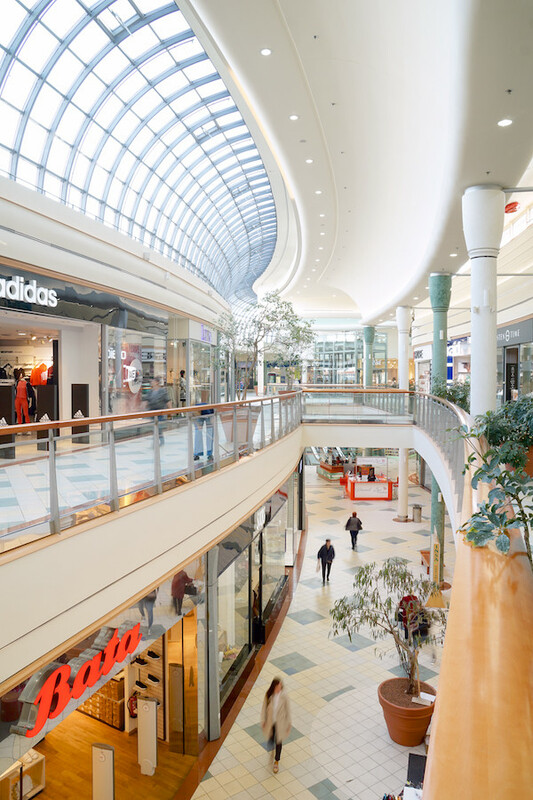 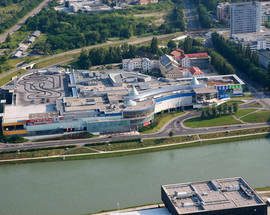 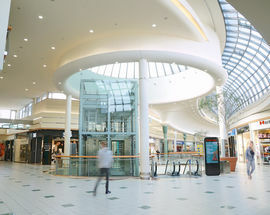 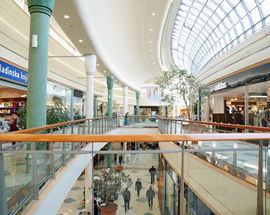 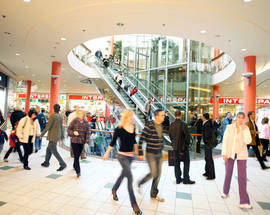 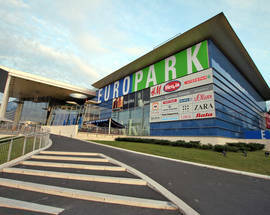 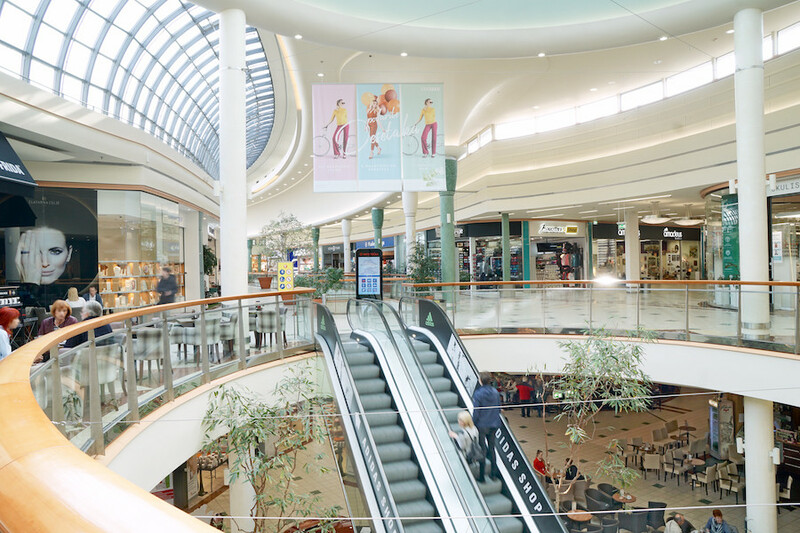 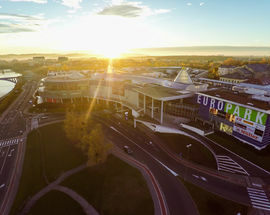 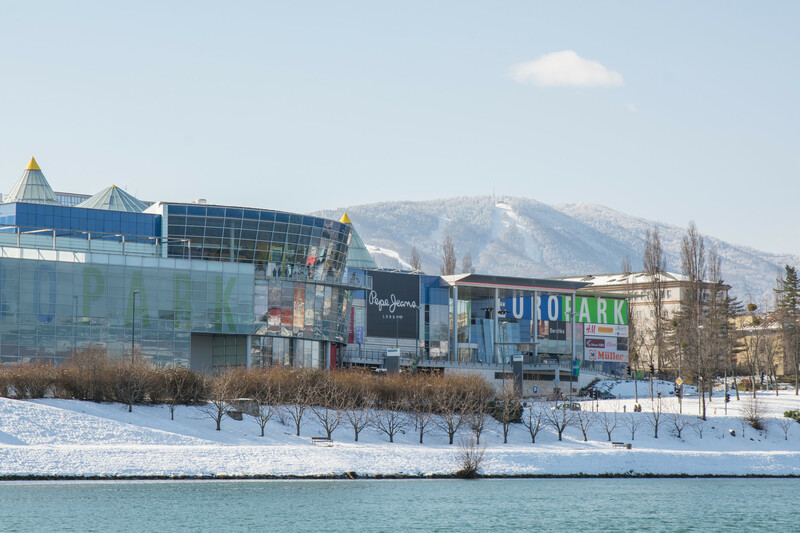 Just across the river from the city centre, Europark is the region's largest shopping centre with over 120 shops, restaurants and bars, as well as all the other facilities you would expect from a modern mall. 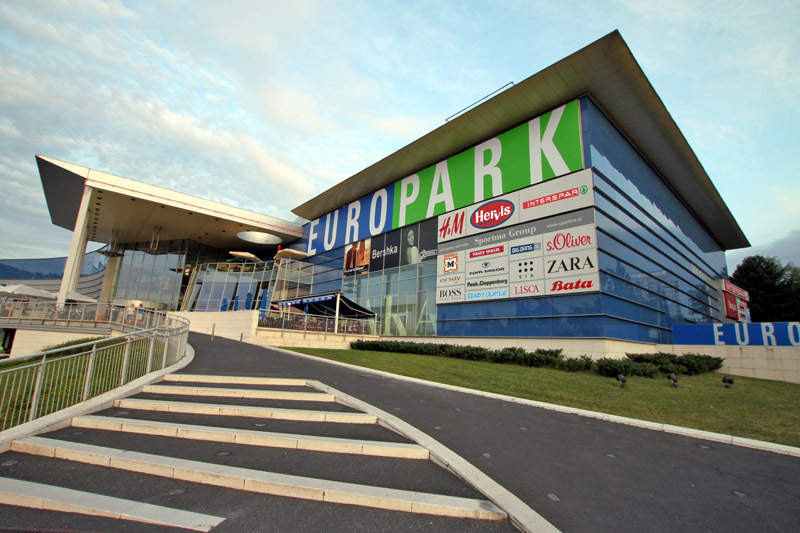 There are plenty of free parking spaces if you're arriving by car, and for those with children (aged 3-9) there's even a free Magic World to keep the little ones entertained. 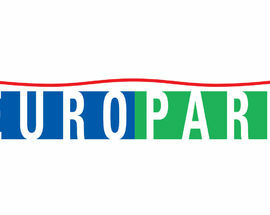 See Europark's user-friendly English language website for a full list of shops, activities and upcoming events. 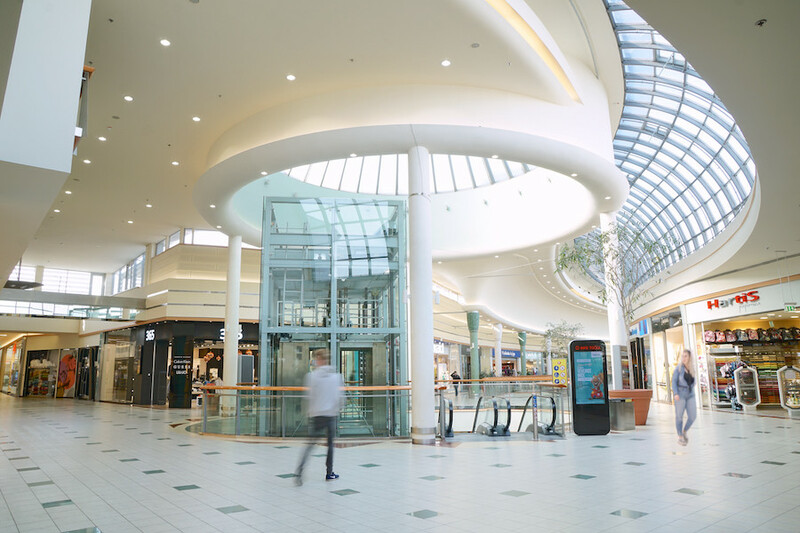 Open 09:00-21:00, Sat 08:00-21:00, Sun 09:00-15:00.